This year’s tour will feature a mix of long-established Fairport favourites and newer material from their most recent album 50:50@50 celebrating their Golden anniversary. The concerts will also feature an opening performance by the wonderful Irish singer | songwriter sibling duo, The 4 Of Us. Fairport Convention has attracted critical acclaim, having won a coveted BBC Lifetime Achievement Award, as well as Radio 2’s 'Most Influential Folk Album of All Time'. 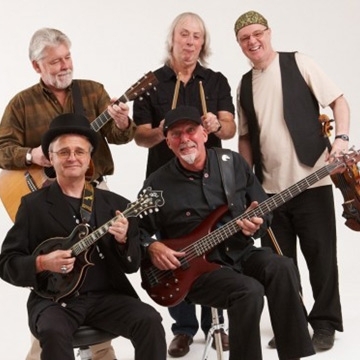 Whether you are a long-time fan or a newcomer to their music, an evening with Fairport Convention is sure to surprise and delight you.